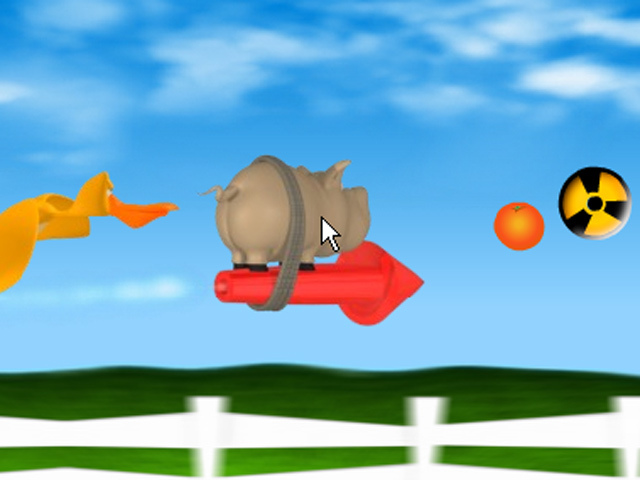 Help the Pig on the Rocket escape an evil (and hungry) bird! 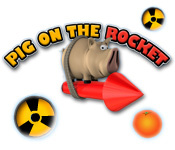 Collect fuel and fruits to keep the rocket shooting away!Help the Pig on the Rocket escape!Help the Pig on the Rocket escape an evil (and hungry) bird! 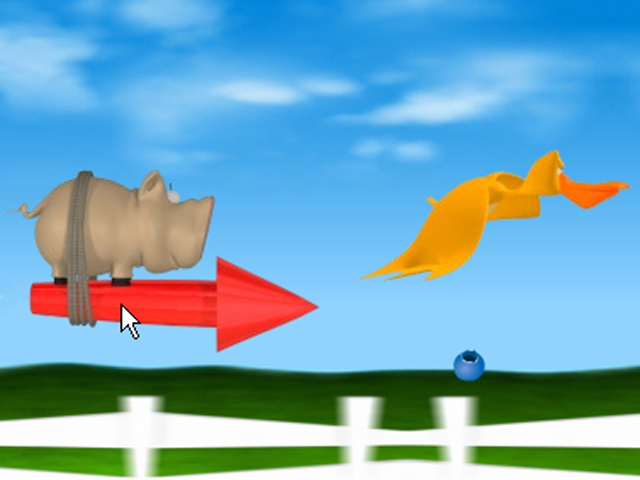 Collect fuel and fruits to keep the rocket shooting away! 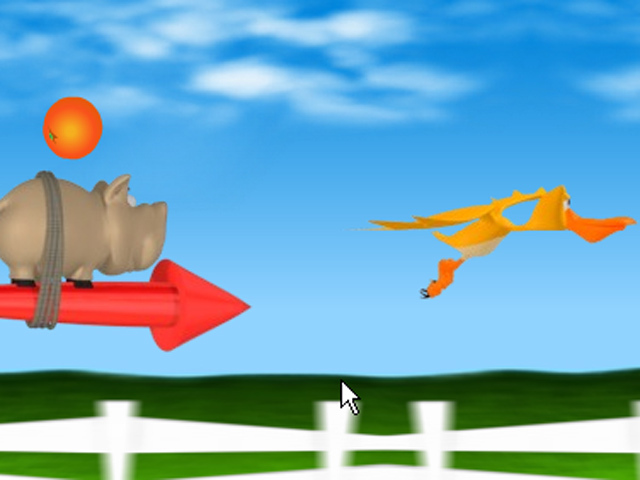 Dodge the bird and make it as far away from the treacherous farm as you can!